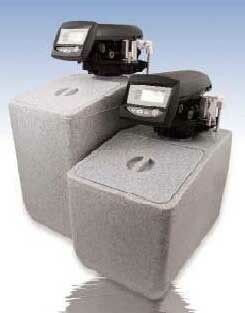 10 and 15 litre softeners, time and metered. 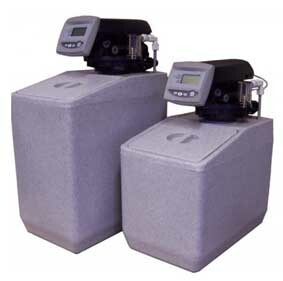 Our most popular domestic water softener featuring the very reliable autotrol valve. Available in Granite finish. 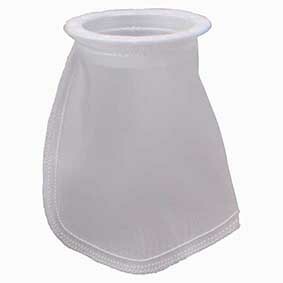 New water saving and high flow versions available. 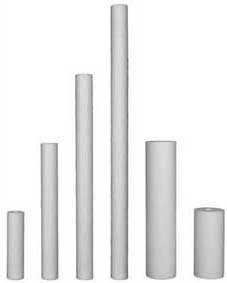 These use up to 40% less water during the regeneration process offering bigger savings over standard softeners. 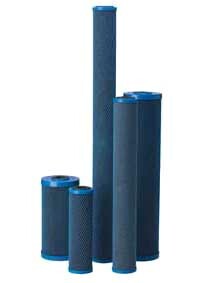 High performance softener with large internal bore giving a 35% increase in flow. These models are ideal for mains pressure, combi and megaflo boilers. Flow rates of over 65 l/min are achieved with no loss in performance.